The lodge consists of 9 elevated tree house style rooms all commanding excellent views of the very productive and private waterhole. The rooms have mosquito nets and electric blankets for the winter months. They also are fairly open for wild but safe safari experience. 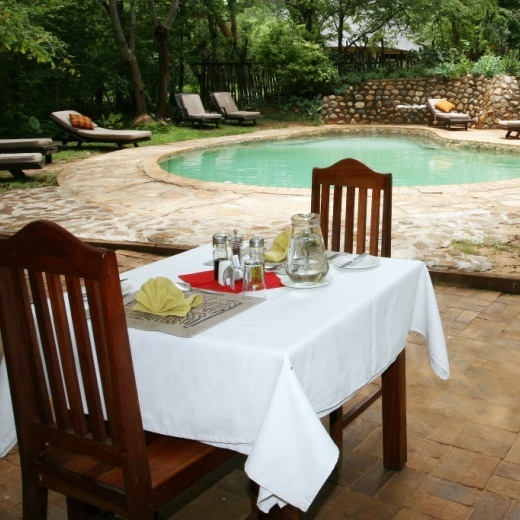 The main area has a library, WIFI and a dining area, all looking over the waterhole. 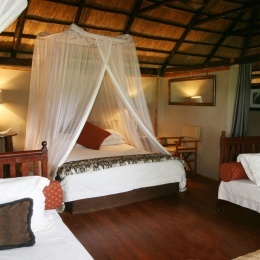 Ivory has a hide for close up encounters and game viewing and a swimming pool for cooling off in summer months. Ivory Lodge is home to the Presidential Elephant Herd made famous by Allan Elliot in the 80’s. 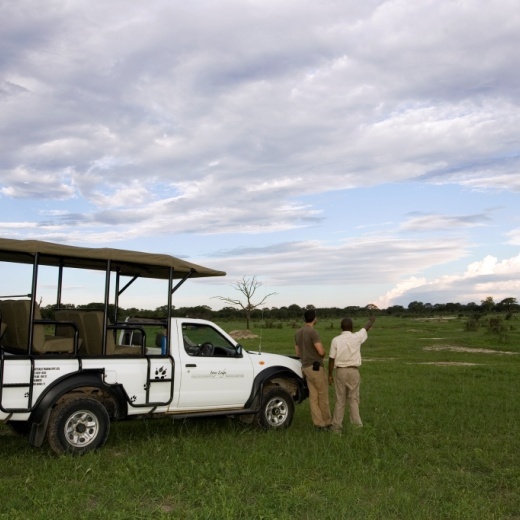 Ivory Lodge is located just outside the Hwange National Park on a private concession of 6,000 squared acres.